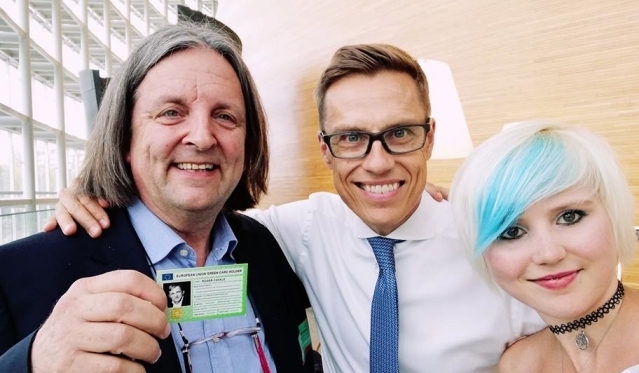 Search for "associate eu citizenship" returned 25 matches. 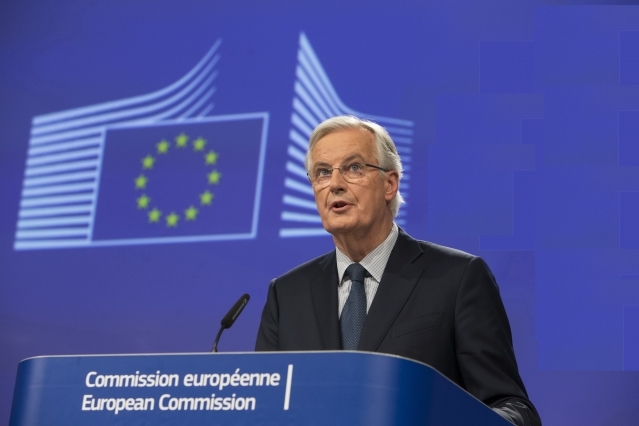 "Sufficient" progress having been made in phase 1 of the Brexit negotiations to allow talks to move on to phase 2 – which includes trade – brings mixed messages for Britons in the EU. 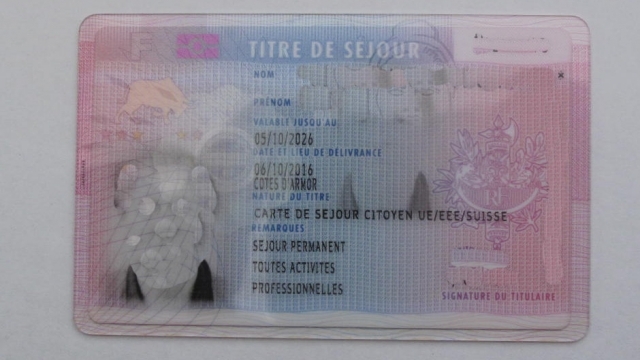 Many readers have contacted Connexion since the Brexit referendum vote about problems with applying for a ‘permanent residence' card in France – one of our staff members has written a ‘diary’ of their lengthy attempts to obtain one of these. Connexion joined MEPs and expat campaigners in Brussels to call for protection of rights of EU27 citizens in the UK and Britons' rights in the EU27 - two separate hearings stressed that their interests must be discussed at the earliest opportunity in the Brexit talks and if possible 'ring-fenced' off from other matters such as the 'divorce bill' or trade. UK election: what policies for expats? 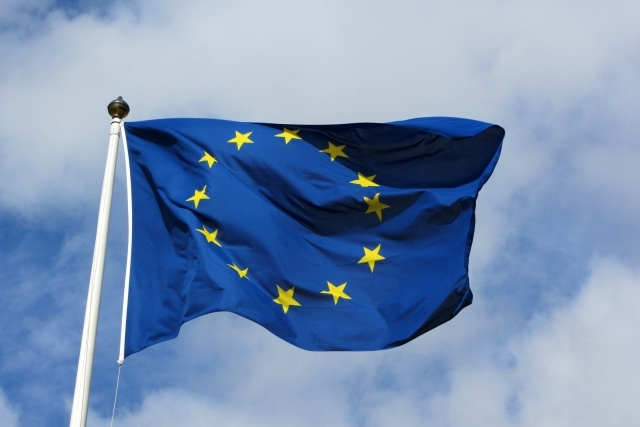 With the UK General Election imminent, Connexion contacted the main parties for their manifestos and/or details on their policies affecting Britons abroad. UKIP and SNP’s manifestos were unavailable and they did not respond to requests. We have owned a town house in northern France for 10 years and have never considered applying for residency let alone citizenship, as we have been happy to come and go frequently. 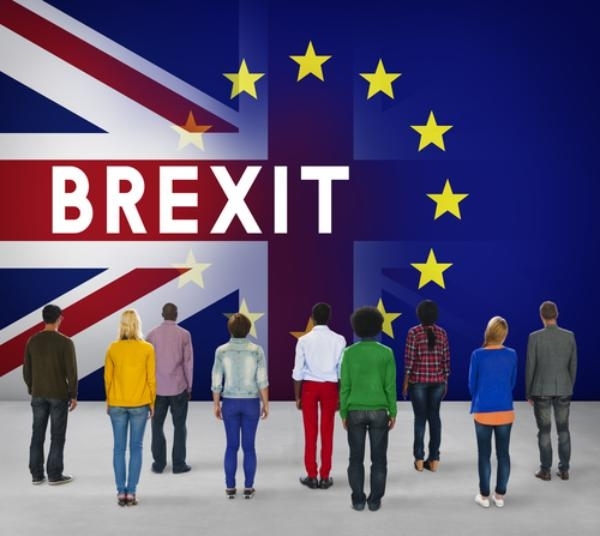 A French avocat from Bordeaux is seeking to prove that the Brexit referendum was illegal – and is asking for testimonies from Britons in France who could not vote due to the ‘15-year-rule’. 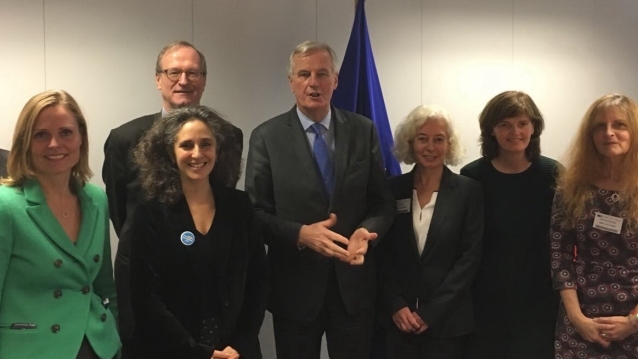 A RESOLUTION setting out the European Parliament’s wishes for the coming Brexit negotiations – including paragraphs aimed at protecting British citizens in the EU - has been passed by a large majority.